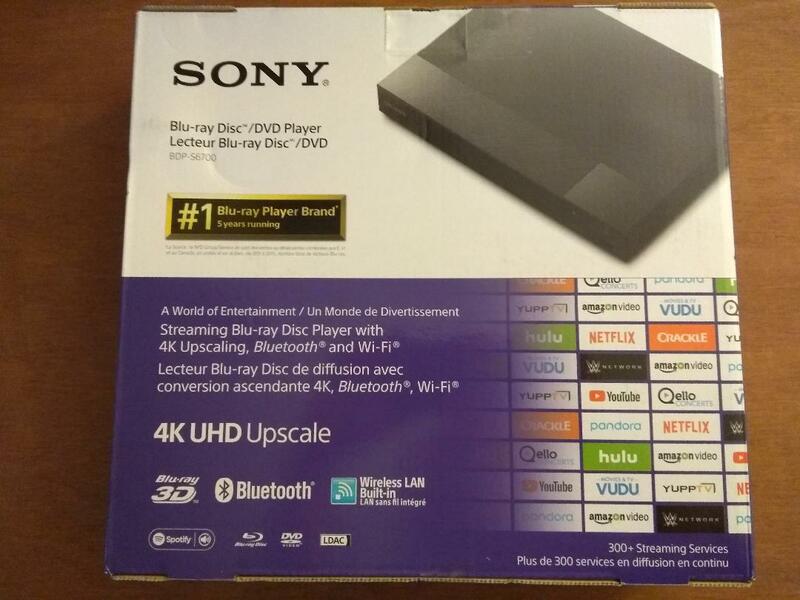 My Blu-ray bit the dust today, so after much research I decided to get the Sony Blu-Ray DVD Player, model # BDPS6700. The retail price was $179.99, but Walmart is having a deal priced at only $89.88 after you add it to your cart. I price matched at Target and was able to use my 10% off anniversary email on top of that to get it for only $80.89 – around 55% off.